In our last blog post we touched on a few of the safety tips that you should do your best to follow, so as to avoid the chances of any accidents happening with your garage door. 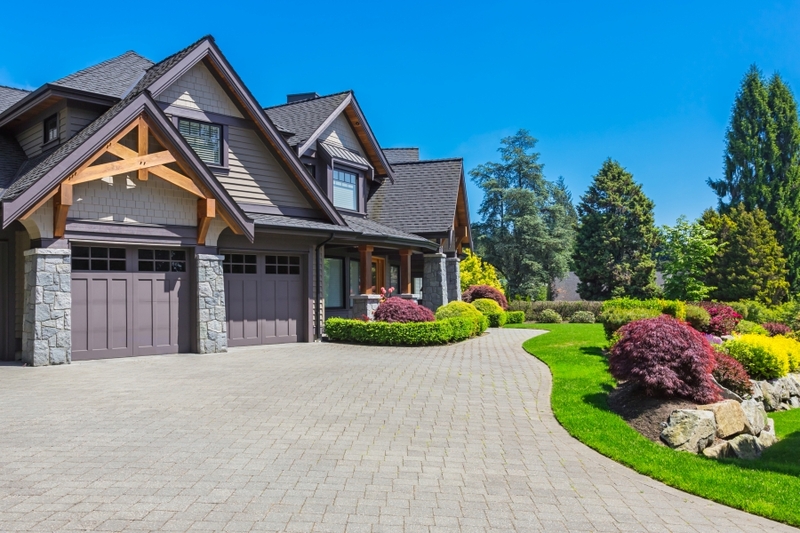 These two tips are important, but they aren’t the only two that ought to be followed to manage your safety with garage doors. 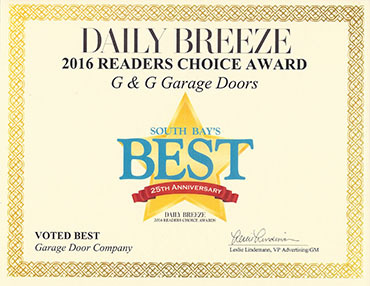 Again, we understand that your home’s garage doors are probably one of the less threatening things you can think of, but there are roughly 30,000 injuries a year that are caused by garage doors. Without further ado, here are a few more safety tips for you to take advantage of. One of the more common garage door accidents that we hear of include people backing into their garage doors when they aren’t open. We understand that you’re in a rush, we all have those days where we wind up in a rush and are in a hurry to get out of the house and onto the road. 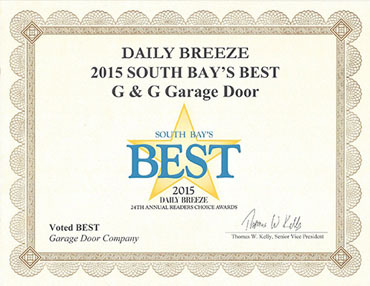 While these days are already off to a rough start, a broken garage door won’t make them any better. Always take a minute to double check and make sure that your garage door is entirely open before you start backing out. Backing out while the door is down will entirely ruin your garage door, but if you back out while the garage door is still rising, you also put yourself at risk of getting hurt. There are some pretty cool safety features that you can install on your garage door to enhance the safety for you and your family. One of our favorite pieces of equipment is called an electric eye, and it is a motion sensor piece of hardware that is installed a few inches above the ground, alongside the tracks of your garage door tracks. This piece of equipment will stop your door from closing all the way if it senses any movements near the door. This is a great way to prevent any harm to pets or children. 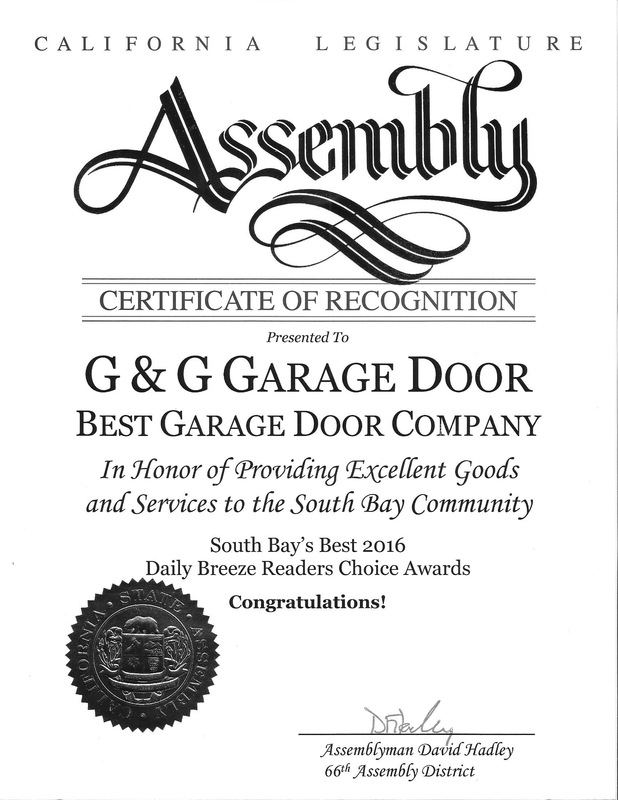 At G&G Garage Doors Co., we work hard to provide you with the best garage door maintenance and repair services in south LA. Contact us for any questions or guidance that you may need with your garage door.